It is with profound sadness that we report the passing of Mike Katke, our nutrition specialist here at The Noble Path Foundation. Mike and his girlfriend, Angel Philp, were killed when their motorcycle was involved in a traffic accident in Boulder, CO last Wednesday, August 12th. Mike’s international career as a nutritional consultant in the health care industry spanned over 33 years. He was a co-founder of Metagenics, Inc. the leading manufacturer and marketer of medical foods and nutraceuticals to licensed health care professionals. He developed the FirstLine Therapy, Therapeutic Lifestyle Program, and made it easier for clinicians to treat the underlying cause of common health problems by helping patients make important nutrition and lifestyle changes. 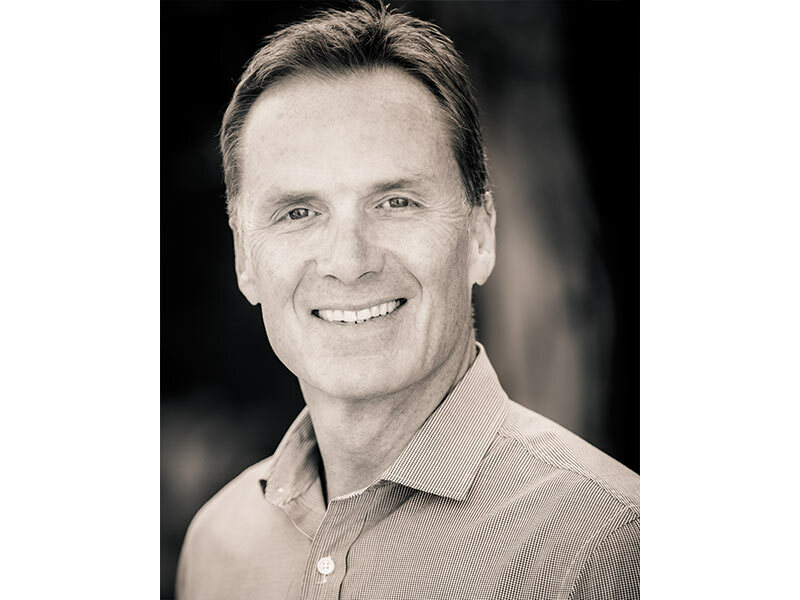 Mike also helped train thousands of doctors and other health professionals in the practical implementation of Lifestyle Medicine, and has lectured throughout the U.S. and worldwide on the clinical application of nutrition and lifestyle changes. From the beginning of Mike’s work with health professionals it was clear that the underlying causes of many chronic diseases stem from nutrition and lifestyle habits that people develop during their youth. Armed with that information, and as a father of four beautiful children, he developed a keen interest in improving the quality of nutrition for young people. Mike was currently a consultant in the Integrative Medicine industry in addition to being the Nutrition Advisor for The Noble Path Foundation, and was completing the development of a new company, Brink Nutrition, which focuses on nutritional approaches to improve the health and performance of young athletes. On a personal note, Mike was simply a sweetheart of a man, always quick with a smile and ready to jump at the chance to help out with whatever we asked of him here at TNPF. With the loss of his participation however, we are temporarily suspending the scheduled Fall roll-out of our Sugar Shock Challenge until further notice, but when we are ready to proceed, it will be with a special dedication to the man who initially inspired me to affect change in the world through proper diet and nutrition. More than anyone, Mike believed the Sugar Shock Challenge campaign would be a ground-breaking and life altering program which could benefit hundreds if not thousands of kids and even adults. This was our vision. This will be our goal.